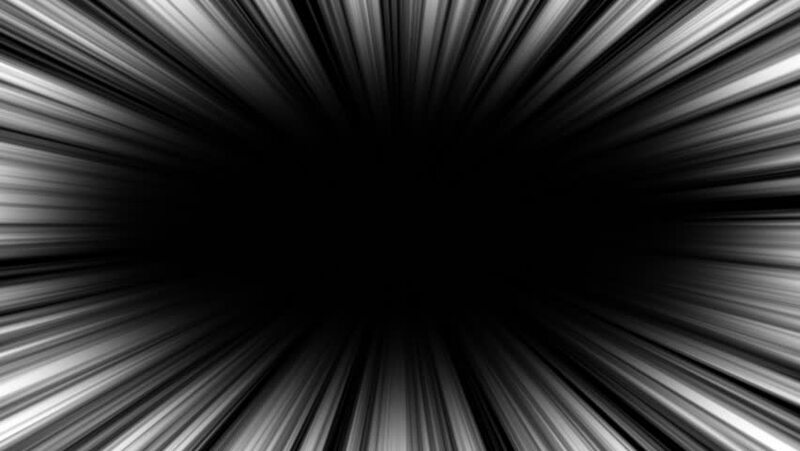 4k00:11Comic book black and white radial lines background. Manga speed frame.Superhero action. Explosion vector illustration. Square stamp. 4k00:29Abstract background strings glow 4K animation. High quality clip rendered on high end computer and graphics card.